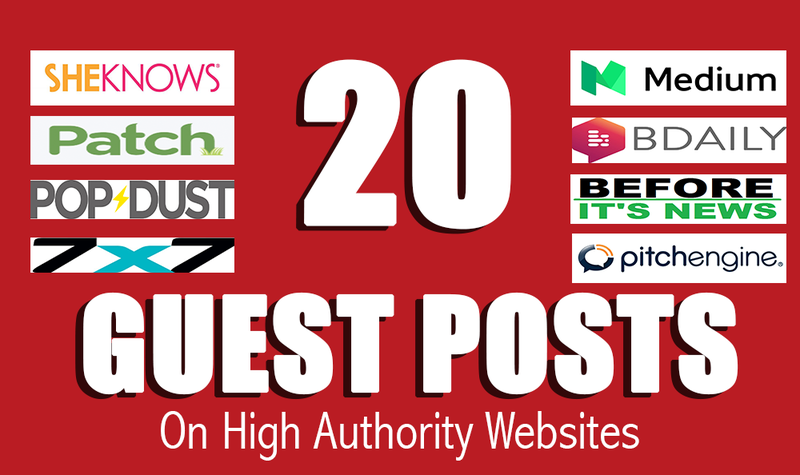 I can offer you quality guest blog posts on high PR and DA websites. Our writing department can create unique, informative and original content and post it on very good DA 30 to 70+ blogs with links back to your website. - We can include 1-2 backlinks to your website per article. - All articles are posted on really high quality websites, with only unique content and few outgoing links. The blogs where your articles are posted will be chosen to fit to your site’s niche. Our high PR blogs cover a wide variety of themes, such as: family, fashion, home & garden, health, technology, politics, culture & society, Web etc. The blog posts can be ready in up to 10 to 15 days. Thank you for reading our offer and we look forward to working with you. Thank you Baljinder, great work. I have been in the online marketing industry for the last 10 years. I have taken all the marketing courses and have expert knowledge in search engine optimization, PPC, Social Media...Read moreI have been in the online marketing industry for the last 10 years. I have taken all the marketing courses and have expert knowledge in search engine optimization, PPC, Social Media Optimization. I have worked as a business consultant for various digital agencies. 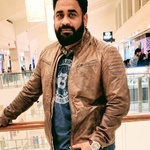 Also, i was associated with World's leading B2B Company as an SEO Specialist and Currently, working as Digital Strategist in UAE based company Traffic Digital.